Apex Legends is a First-Person, Tactical, Action, and Shooter game published by Electronic Arts released in 2019. Apex Legends includes the following styles of gameplay. In a first person style game the main viewpoint is from the player looking forward. This can be either a first person shooter or a first person driving game. 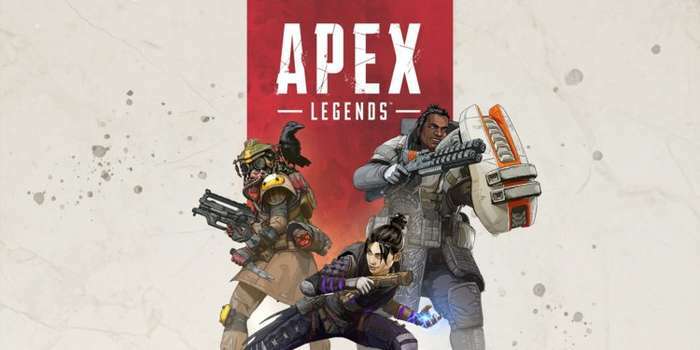 When you are playing Apex Legends you might need to forward some ports in your router. Forwarding ports is a useful trick in gaming because it can really help to make your network connection most stable and sometimes even faster. Routers were not designed to allow incoming network requests and some games can play tremendously better if an incoming connection is forwarded through the router to the game.